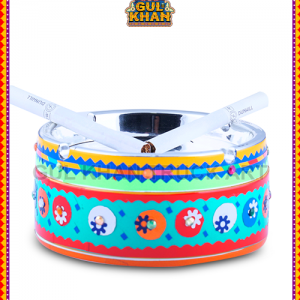 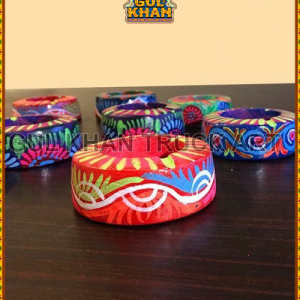 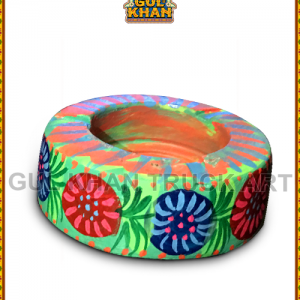 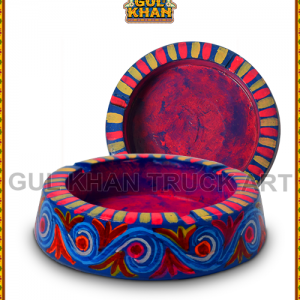 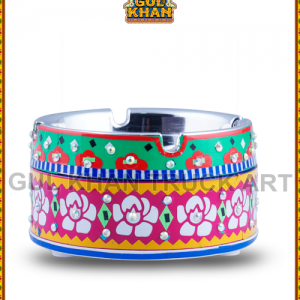 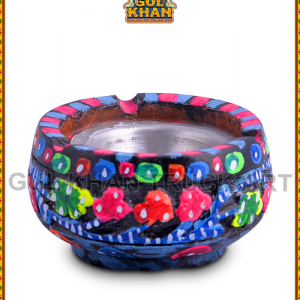 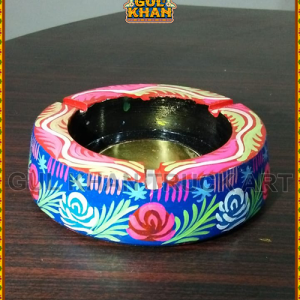 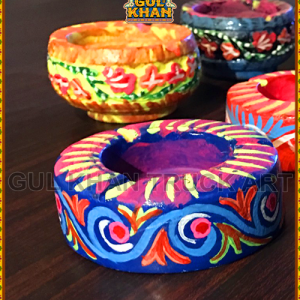 Bring a twist to your smoking routine and show off your unique personality with Gul Khan’s artistic ashtrays that have a solid appearance, cylindrical designs with three grooves shape to keep your cigarettes in place. 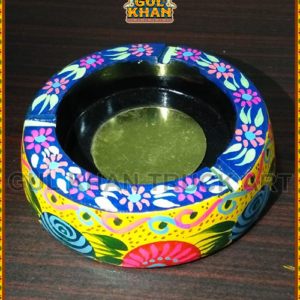 Uniquely designed and constructed from the metal material, these ashtrays are safe and suitable for home, office and car use. 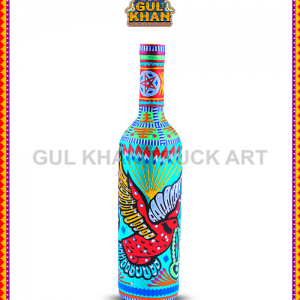 Crafted with love, it can be a great gift for any smoker and a beautiful art decoration for your desktop.